Lee Shontz recently sold our house for us, and I can honestly say that it was the easiest, most pleasant real estate transaction we’ve ever experienced. We called Lee because we had worked with her before, a number of years ago, and knew her to be very professional and helpful. From our initial visit on day one, she walked in and started problem-solving. She was instantly on the phone, lining up local resources and handymen to get repairs done, which really took some burden off of us. She helped us make practical decisions about how to prepare the house and handle showings. We ended up with multiple offers — some well over the asking price –and Lee helped us make the choice that was in our best interest. 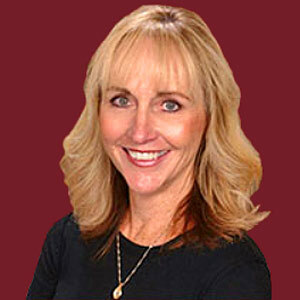 She is our go-to person for Truckee real estate – I would never call anyone else! Our family found Lee to be informed, easy-to-work with, and quick to forward critical information regarding the sale of our property. Lee knows the Tahoe-Truckee area, and her professional contacts and experience made all the difference. Thanks again, Lee!